was more than just waze and google maps. 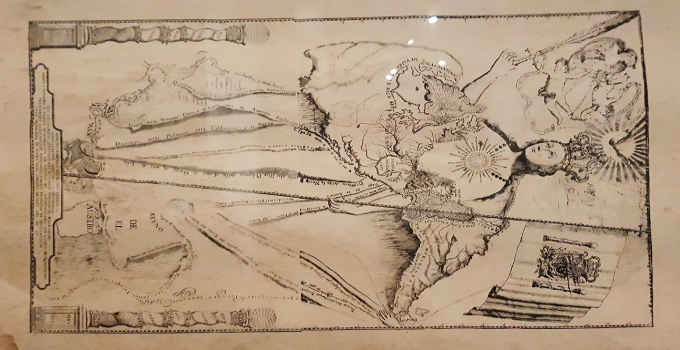 An exhibit on rare Philippine Maps dating as far as the 1500s. with Spain as the crown and the Philippines at her feet. The Manila galleon routes then make up the folds of her dress. visitors to get a feel for the golden age of exploration. 9 AM and closes at 6 PM Tuesday to Sunday.